Hi! My name is Mimi, and it's been a year since my last pampering. I like to be pampered, and I'd do it a lot more if I could, but it's not always on my schedule. Get this, almost 2 yrs ago, my mom got me a spa package for my birthday. I was able to get a manicure, pedicure, and facial. Not a bad deal, right? I mean, I was so crazy excited. The only problem? It was at a salon by her. Two hours away from me. It took me nearly a year to use the manicure and pedicure. Still haven't used the facial. We just haven't spent time over there long enough for me to do it. I'll probably never get it done at this rate. Such is life. That being said, I just got a facial done at Massage Envy, and it was fantastic. Another blogging friend, Keonte, gave them my name to see if they would work with me for a review, and sure enough, they reached out and I whole heartedly agreed! I mean, honestly, who wouldn't? I was given the option of a massage or a facial. You have Massage Envy, don't you? Eh, eh, see how that works? No brainer for me. I went with the facial. Now, you might think I'm out of my mind for doing something like that, but wellllll let me tell you a thing or two if you haven't had a facial, you're TOTALLY missing out. here's the secret about facials...they also massage your neck, shoulders, and occasionally your hands. So, you don't miss out on a massage at all. You get a facial and the bonus of a mini massage. So, I headed to the Annapolis Massage Envy looking forward to an hour of being pampered! They were super warm and friendly when I walked in. Kendall who called me to set up my appointment was absolutely delightful. They get you started in the waiting room, which is dark and tranquil. It gets you into a relaxed state of mind. I was completely prepared to be relaxed. Ericka walked me back to the room she was working in, and asked me some questions about what I was hoping to achieve while I was there. I told her I just wanted to have my face feel soft & hydrated, and to walk away feeling relaxed. I didn't actually have any skin care goals. 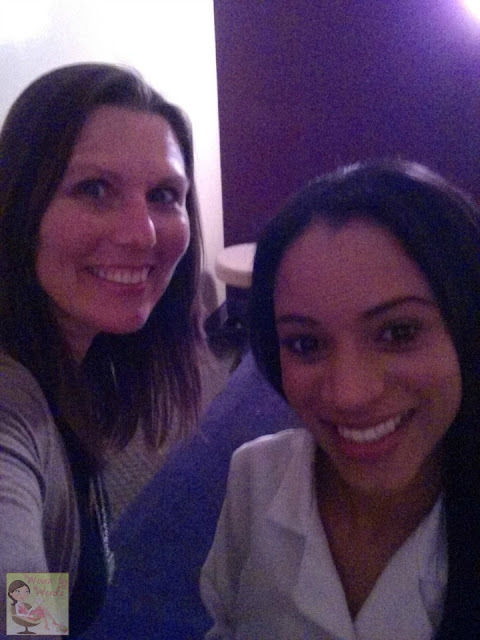 Ericka gave me the option of 4 facials: Anti-aging, Clarifying (acne related), sensitive skin, and environmental. It took me a nanosecond to choose anti-aging, although at this point, it's probably a moot subject. lol There's not turning this train around. I kept telling myself to relax, and she kept pressing my shoulders down gently, but she let me talk away. At one point I thought, it was like going to my hair dresser because I was talking so much while someone was working on me. When we both stopped talking, it was so amazingly quiet in the room, and tranquil. 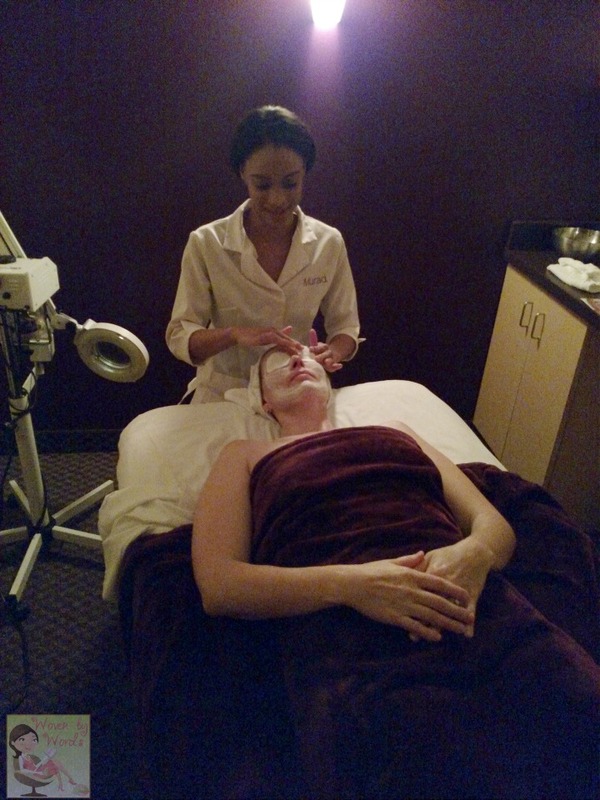 The facial was wonderful! My face was so relaxed. All of the massaging, and products made it feel like it was like butter. As Ericka went through the entire process, she told me at each step what product she was using, and what its purpose was. Now, all of the product is Murad, and all of the franchises are Murad franchises. After you get done with your facial, you're shown which products were used so that you have the option of buying any or all of them. After the facial, Kendall told me a bit about the membership option! Yep, you heard me right, they have a membership option! An example of the membership saving is a 1 hour massage for members (as of today) is $69.99 and for non-members it's $119.00! Totally worth the savings. You can even do little add-ons like a foot scrub, aroma therapy, and deep muscle therapy for a nominal charge. 1. Keep your makeup and skincare to a minimum for the next 24 hours. 2. Be sure to use sunscreen. 3. Consider not using products that are perfumed. 4. Drink lots of water and stay hydrated. Massage Envy is amazing. 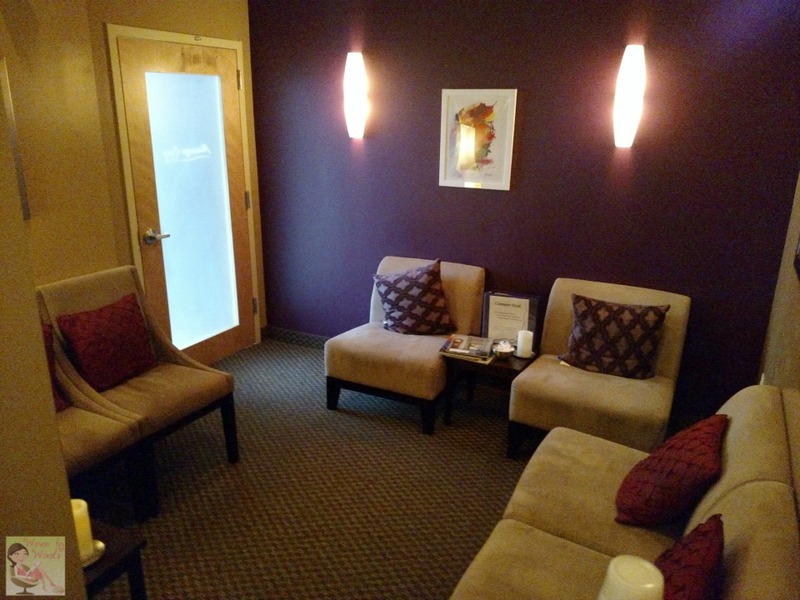 I usually go there to get my monthly massage just to get in touch with my inner self so to speak and decompress. 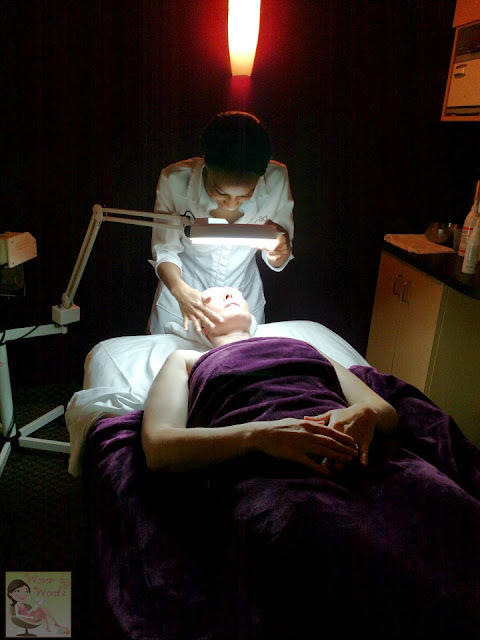 I have never tried their facials though and now I'm thinking that I might just get one done the next time I'm there. Getting a massage is an amazing experience. I've never had a facial and now I'm very intrigued. Can't wait to give this a try. Greta tips! I didn't know massage envy does facials! So awesome! What a great idea to keep in mind with Mother's Day right around the corner! I've never had a facial! I definitely want to get one... one day! Haha, I think my face deserves it. I love Massage Envy. It's so easy to get into and you leave so relaxed. I love massages but I am in dire need of a good facial and it is true they do give you a cheeky massage too. I had one recently where they used gold particles. I havent gotten a facial in forever! I need one. I like going to Ulta because they're cheap! Lol. I pamper myself by doing an at home mani/pedi. Though I do love going to the salon/spa have them done every now and again. I really could use a facial. I had one once and loved it. Oh man, I need a massage. I even have a massage envy gift card, I just need to set it up! 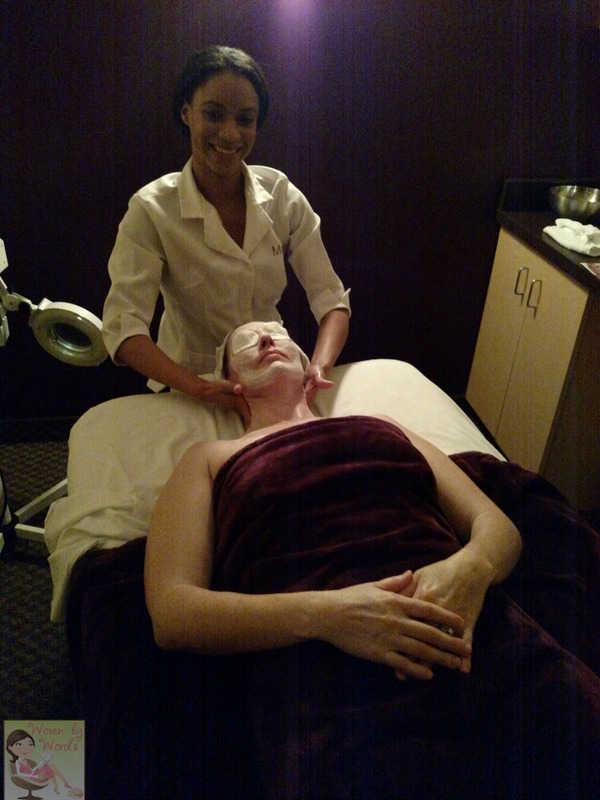 Glad to hear you were able to fit this into your schedule and had a great time getting all pampered. Massage Envy is fantastic! Ive become quite addicted to my pampering schedule! Once a month! 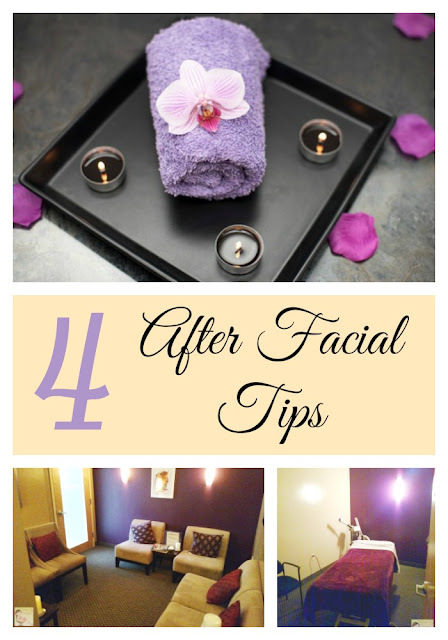 The best massage and facial.... EVER!! I just scheduled a massage for next weekend. I've heard great things about Massage Envy. Oh goodness, I need a facial so bad. And a massage. I havent had either in years and I think it's time to change that! I just went to the spa for a massage last week - it was absolutely wonderful! I wish I had time to do it more often! 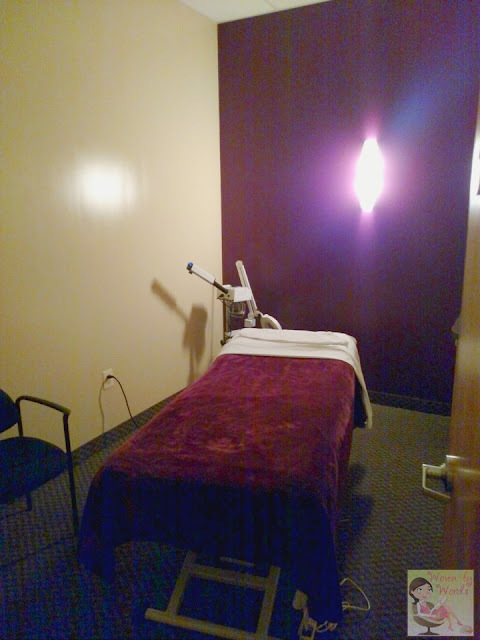 I love, love, love Massage Envy for massages, but I forgot the do facials as well! I will try them out...thanks for sharing! I adore being pampered! The spa I go to has a "head to toe" package that is a scalp massage, Swedish massage, reflexology, and a facial that I absolutely adore! Great tips!